Compassionate Rochester MN is a movement to raise awareness in our community of the benefits of compassionate actions to all who live, work, or visit Rochester, MN. 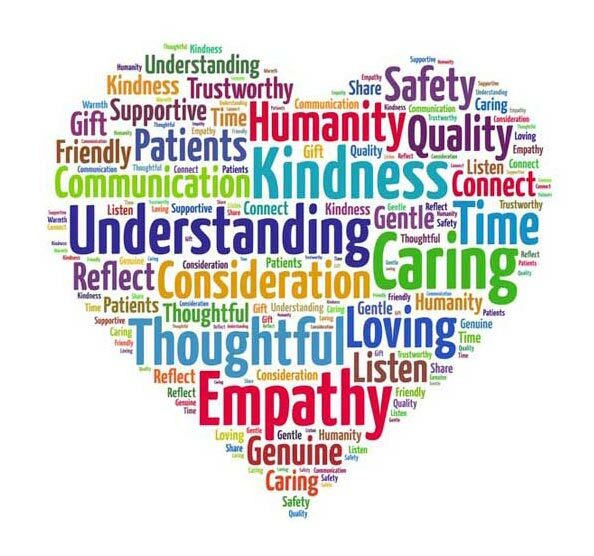 The overall focus of Compassionate Rochester, MN is the stewardship of the universal values of kindness, love, and compassion. we now turned our collective attention and our human ingenuity in business, education, healthcare, the arts, religion and all our human endeavors to create a compassionate community where people are motivated by compassion to take responsibility for and care for each other?